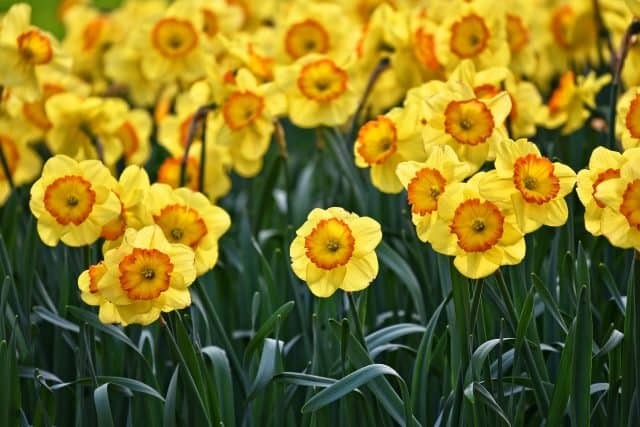 The Hardin Library will be open regular hours during Passover and Easter. The 24 hour study is available when the library is closed. All annual loans due in June, 2019 may now be renewed for another year. 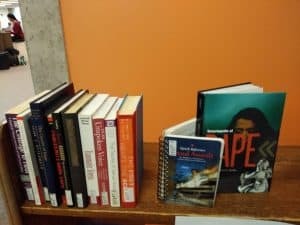 You may return books to any University of Iowa Library. 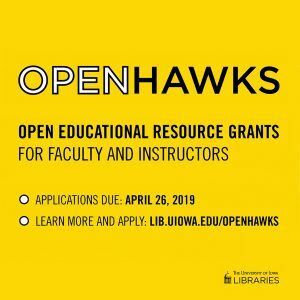 We are happy to announce OpenHawks, a campus-wide grant program that funds faculty efforts to replace their current textbooks with Open Educational Resources (OER) for enhanced student success. 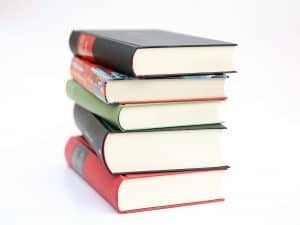 OER (such as textbooks, videos, assessment tools, lab books, research materials or interactive course modules) are free for students and carry legal permission for open use. The open licenses under which these items are released allow users to create, reuse, and redistribute copies of the resources. Removing cost barriers to course materials opens student access and positively impacts learning. OER provide further benefit when faculty fully integrate free resources into their curricula by “remixing” or tailoring materials to enhance specific learning objectives. Acknowledging the rising costs of educational resources and increasing financial pressures on students, the UI Libraries works to provide creative solutions in partnership with other campus units. 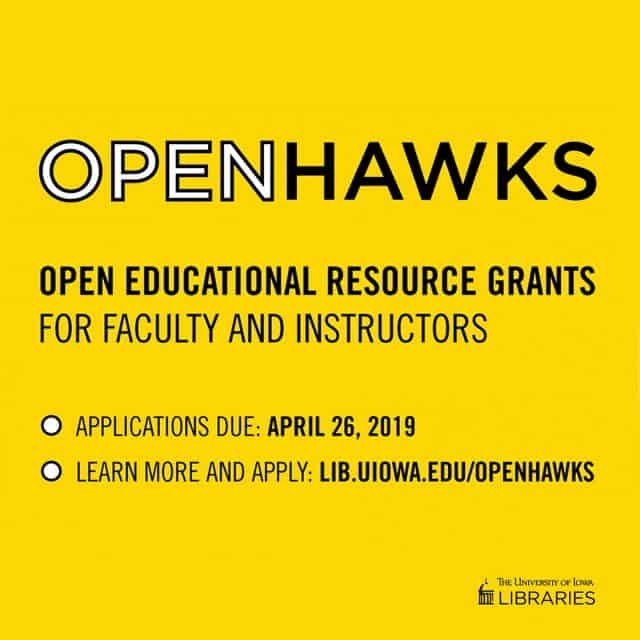 As a result of this collaborative work, OpenHawks grants support faculty efforts to use OER at any level: adopting or remixing existing materials, developing open access assessment and learning tools, redesigning courses, or creating an original OER to share under an open license. 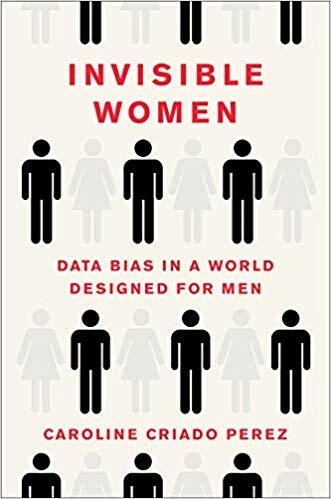 Adoption $500-$1,000 Use an existing open textbook for a course with no editing and minimal course adaptation required. Remixing $750-$2,000 Adapt, update, combine, or improve existing OER to replace a currently used textbook. 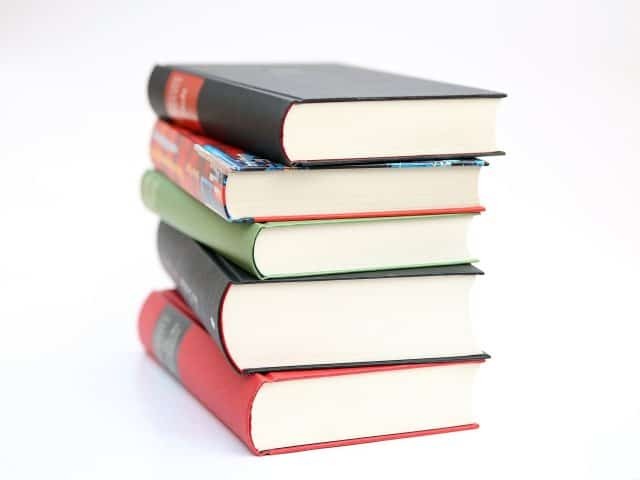 Use of library-licensed materials may also be considered. Support Materials $1,000-$3,000 Develop test bank questions, teaching support materials, quizzes, interactive learning aids, or other support materials for existing OER. Course Redesign Up to $5,000 Redesign a course around the use of OER. OER Creation Up to $10,000 Create an original Open Educational Resource to be used in a course and shared under an open license. Please contact Mahrya Burnett (mahrya-burnett@uiowa.edu), UI Scholarly Communications Librarian, to find out more. 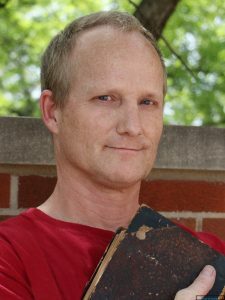 Lou Barker is the recipient of the Dale M. and Mary Gail Bentz Libraries Student Employee Scholarship. “I came to the UI for violin performance–the chamber music program here is really inclusive and brings in a lot of amazing artists. Working at the Hardin Library for the Health Sciences desk helps me work on my people skills…. 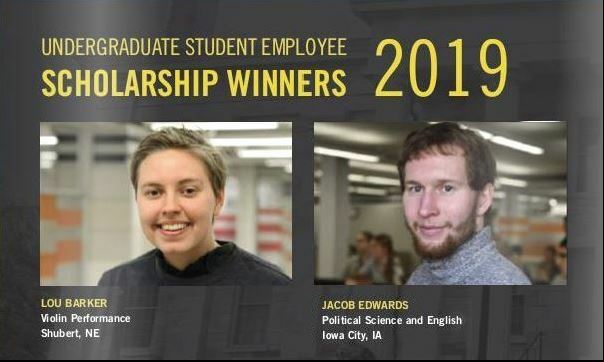 Jacob (Jake) Edwards is a receipient of the UI Libraries Student Employee Scholarship. 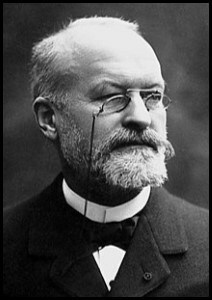 CHARLES LOUIS ALPHONSE LAVERAN (1845-1922). 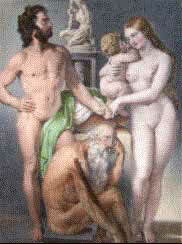 Traité du paludisme. Paris: Masson, 1898. After graduating from the University of Strasbourg in 1867, Laveran became an army physician like his well-known father. 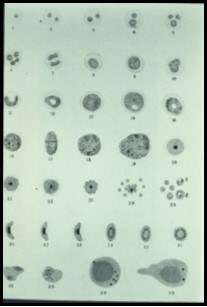 While stationed at Constantine in Algeria, he discovered the malaria parasite which he named Oscillatia malariae. One of the great discoveries of modern medicine, it was announced in 1880. Laveran later served as professor of military hygiene at Val de Grâce and, resigning from the army, went to the Pasteur Institute where he devoted the remainder of his life to research and experimentation in tropical medicine and parasitology. He received the Nobel Prize for medicine in 1907. Traité du paludisme is the last of four separate treatises on malaria published by Laveran. Places considerable emphasis on the importance and necessity of draining marshes and stagnant bodies of water. He also covers the clinical, pathological, and therapeutic aspects of malaria and concludes with material on related parasitic diseases and problems yet to be solved. Pivot now makes it easier for researchers to search for potential collaborators and external funding opportunities. University of Iowa faculty, staff, and students may now use the database to identify funding opportunities from governments, corporations, non-profit organizations, foundations, and other private sources. Users may also sign up to receive weekly funding alerts based on their search criteria. Tip: add relevant keywords to your profile in order to better identify relevant funding. Pivot replaces the University of Iowa’s subscription to the SPIN funding database. In addition to the funding search tools, Pivot also offers functionality to support research collaborations. Users can search for researcher expertise on the University of Iowa campus or at other institutions within the U.S. and internationally. 3M faculty profiles are included in the database. 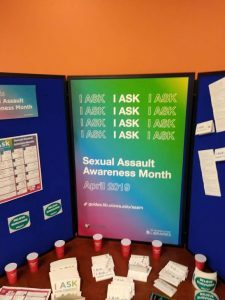 Questions about using the Pivot database may be directed to Oliva Smith in the Division of Sponsored Programs at oliva-smith@uiowa.edu or 335-3708. The launch of Pivot on the University of Iowa campus is a collaborative effort from the Research Development Office, Division of Sponsored Programs, and the UI Libraries.